Anjuna Runtime Security protects applications at runtime with a hardware-grade security perimeter. The secure enclave created by Anjuna enables any application to be deployed securely in public and remote clouds. It transparently protects the application without requiring code modifications or DevOps process changes. By shrinking the security boundary around the individual application, Anjuna removes the need to secure or patch the host, VM or container. Anjuna Runtime Security establishes a security perimeter around individual applications that provides hardware-grade security. 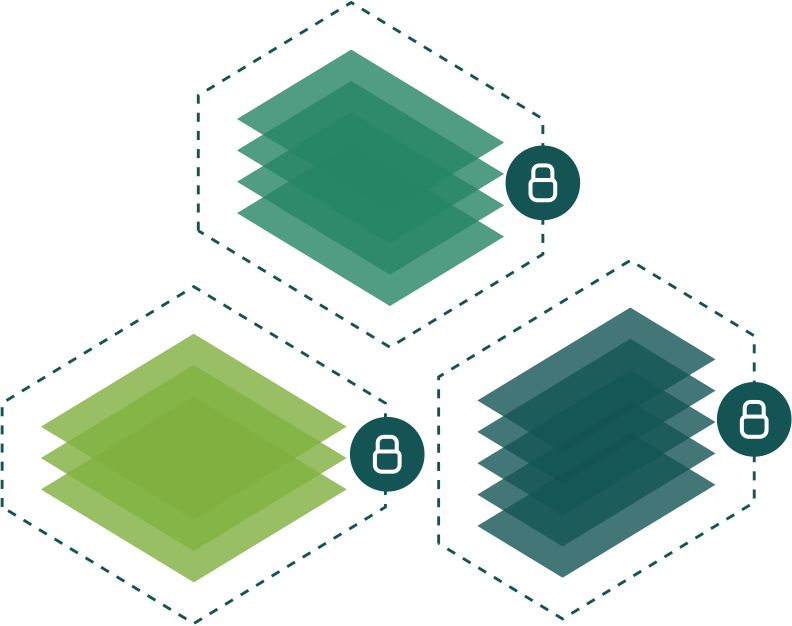 The trusted execution environment created by Runtime Security provides complete cryptographic protection for your applications. It allows them to run securely inside an trusted execution environment with protection against malware, root users or even physical access to the server. Anjuna protects against zero day malware and avoids the need for patching software infrastructure. Anjuna Runtime Security transparently protects both legacy and new applications without requiring modification or code changes. Anjuna requires minimal training. 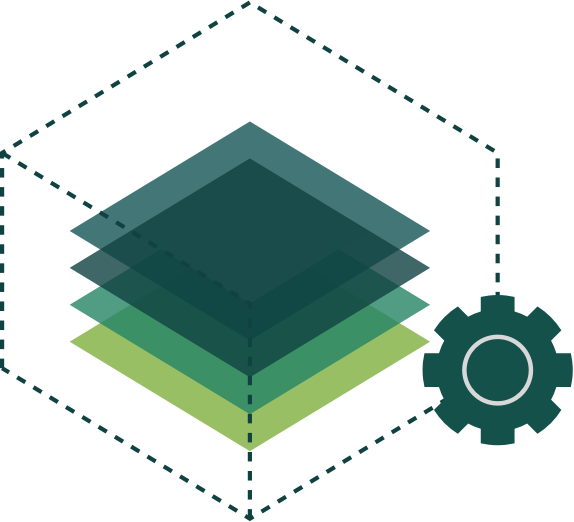 It integrates with existing workflows and orchestration tools for both legacy and cloud-native environments. Anjuna Runtime Security can be deployed in public clouds, on-premises or in remote servers. It provides confidence that your application is secure. Enterprises can avoid underutilizing server infrastructure as secured applications can safely run alongside untrusted applications. Anjuna seamlessly protects both monolithic and cloud-native applications including applications deployed as microservices or into containers.